Level 16 DVD release date is set for April 30, 2019 and available on Digital HD from Amazon Video and iTunes on February 28, 2019. Despaired, hopeless, and emotionally drained, 16-year-old Vivien is living her worst nightmare inside the walls of The Vestalis Academy. A boarding school that's been likened to a prison, The Vestalis Academy treats its pupils like inmates. Sophia, Vivien's former best friend, is responsible for Vivien's imprisonment. When the two cross paths, they set out on a precarious undertaking in search of the truth. The harrowing hurdles that lie ahead demand resolve and grit. 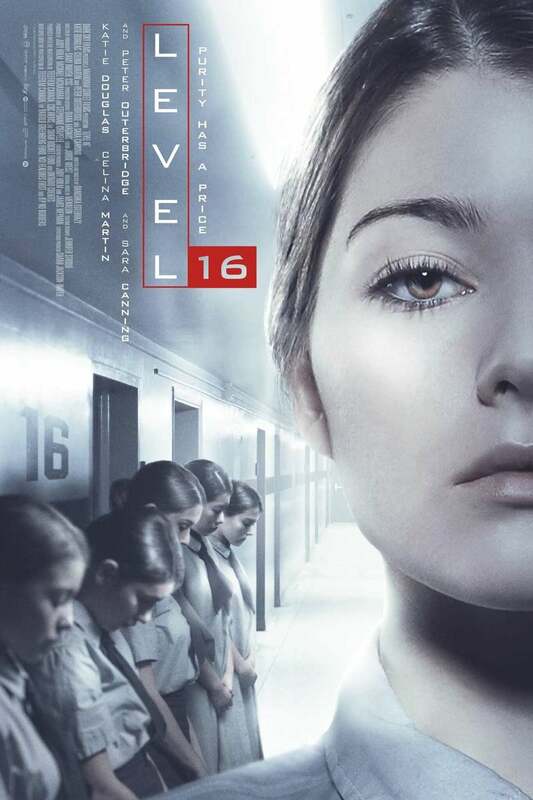 DVDs Release Dates is the best source to find out when does Level 16 come out on DVD and Blu-ray. Dates do change so check back often as the release approaches.